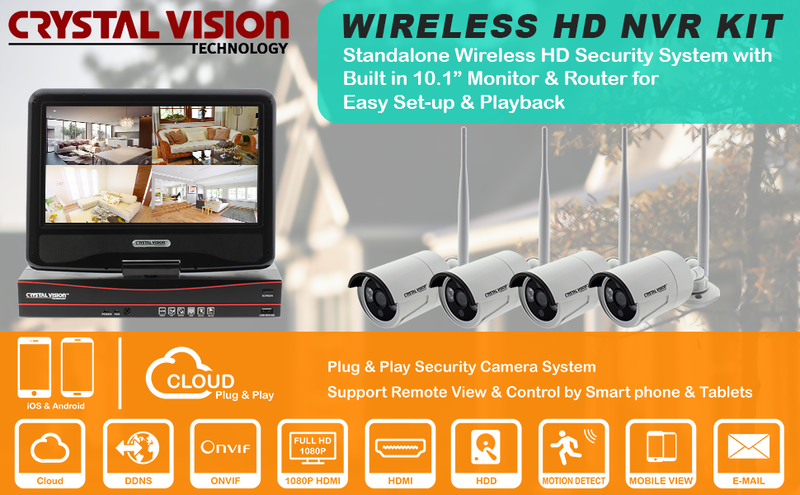 The ALK-CVT9604E-3010W is a All-in-one Wireless HD Security Camera System that has a built-in 10” Monitor and it comes with a 2TB HDD. The system is easy to install only requiring a power outlet for each camera. All-in-one Wireless HD System with built-in 10.1" Monitor with 2TB Hard Drive. Dedicated Wi-Fi Module for Safer & More Reliable Connection / Free Power Extension is Included for Easy Installation. 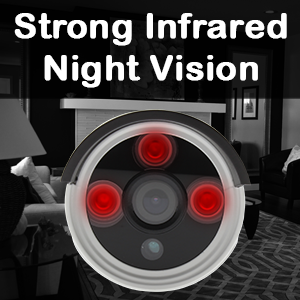 Wireless Cameras with Bigger Antenna Increases the Signal Strength & Distance. Crystal Vision CVT9604E-3010W All-in-One provide built in monitor & router for fast and reliable connection. 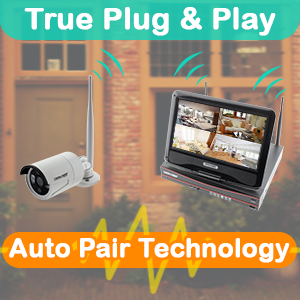 Ture plug & play with "Auto Pair Technology"
With auto pair technology you just need to plug the power and it is ready to use. Months of recording with built-in 2TB hard drive. 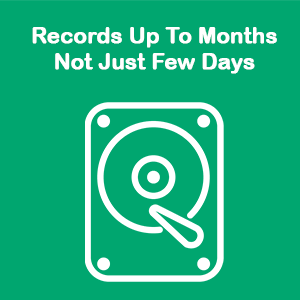 Records up to months, and not just few days with built-in 2TB hard drive. With 2TB hard drive you can save about 60~90 days. With motion recording it may even double the recording time. 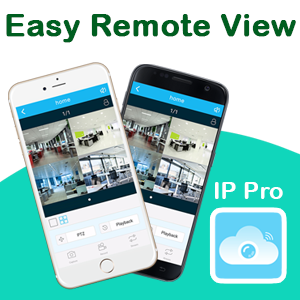 Easy Smartphone View with "IP Pro" application. Just connect the NVR system to the internet, and download the "IP Pro" app into your smartphone. Once the app is downloaded and installed scan the QR code to add your device. 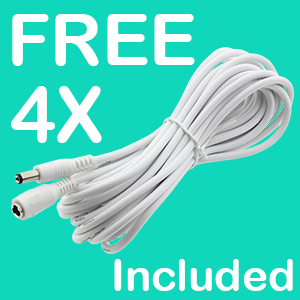 4x Free power extension cable is included for easy & clean installation. With a free extension cable you do not need to worry about getting seprate power extension cable to install the camera.